Herbie Langford: Aboriginal Australia: >>photo essays: *photography: Kia Mistilis // Journalist, Photographer, Editor. Holding the Stones - Herbie Langford’s story. Herbie was stolen from his family during the Depression and taken to a government institution on the site of the Alice Springs Telegraph station. Like Uncle Bob Randall and the 100 other children there, Herbie was always hungry. One day he picked carrots from the garden and ate them before re-planting the tops. 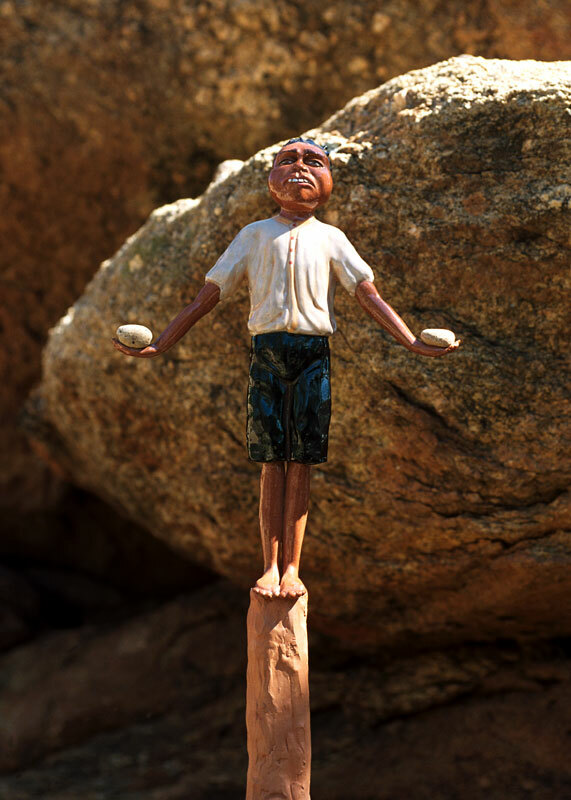 He was discovered and made to stand on a fence post for many hours holding two stones as punishment. Each time his arms dropped with exhaustion he was flogged.